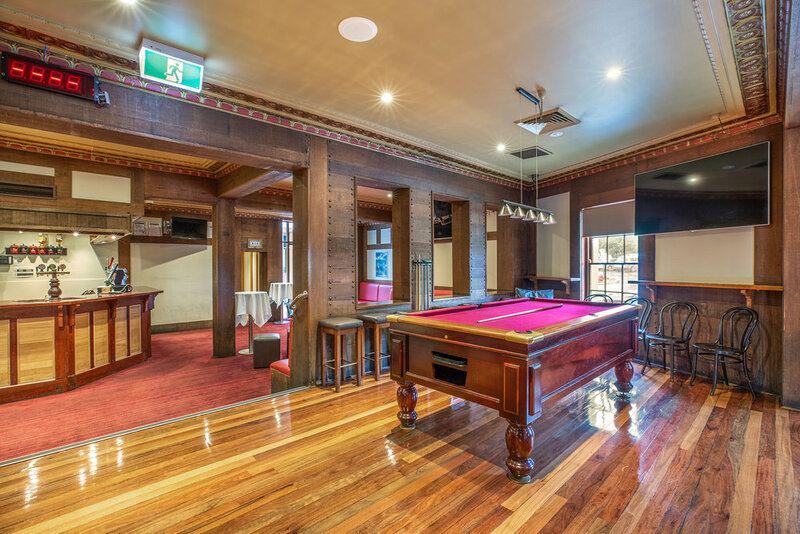 The Berwick Inn Hotel offers excellent function facilities. Located at 1 High Street, Berwick our reputation has allowed us to expand our function options. The Hotel offers various function packages or we can design a function package that will cater to your requirements. Special dietary requirements can be catered for. Please contact the Hotel to discuss your function requirements.